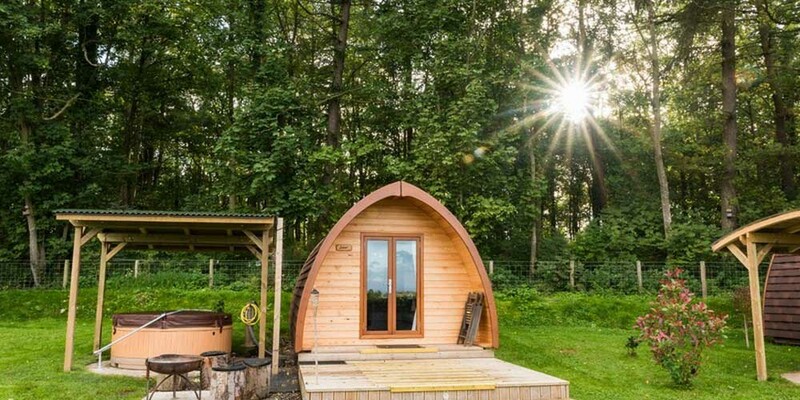 Thornfield Camping Cabins - Luxury Glamping Pods, Dalston, nr. the Lake District, UK. 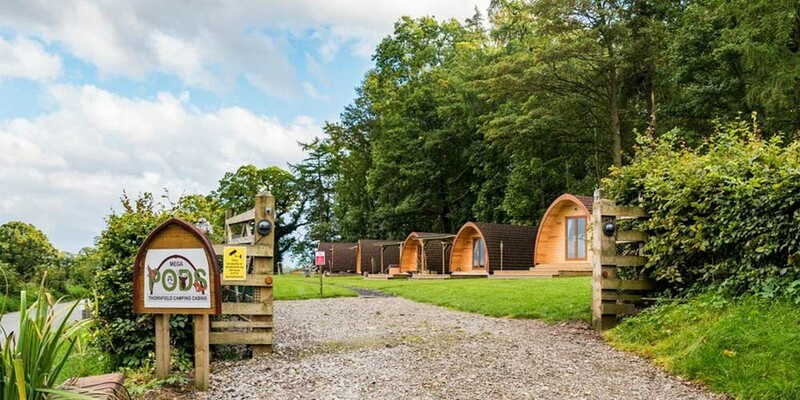 Thornfield Camping Cabins is set in a picturesque landscape and rural setting between the border city of Carlisle and Caldbeck on the edge of the Lake District national park. Karen and Andrew have welcomed clients since July 2016 and along with their team, they aim to provide you with a warm welcome and a pleasant stay; and if you wish to bring your well-behaved dog - your four legged friends too! 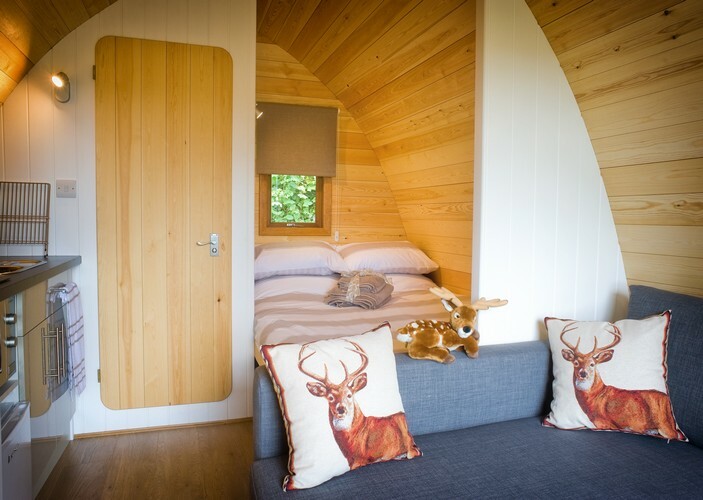 A passion to create an outdoor haven; sympathetic to the natural environment for our guests to enjoy while staying in quality, quirky, affordable accomodation with home-from-home comforts. 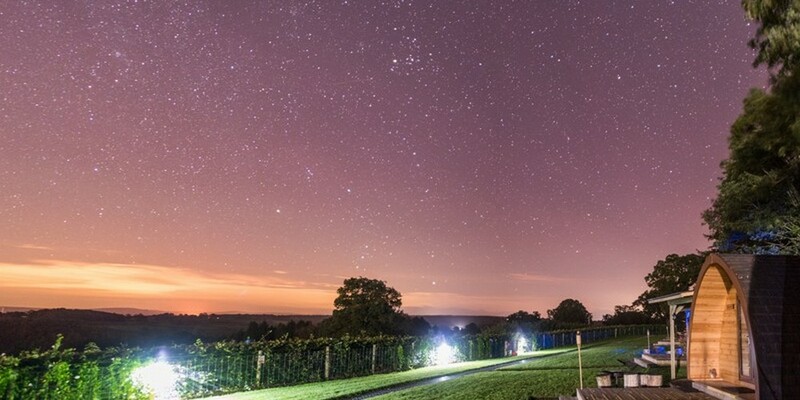 Provide a fantastic place to stay, with stunning views; bringing peace and relaxation. Think of the little things for our guests; a warm welcome to everyone enabling our guests to feel they are with friends. 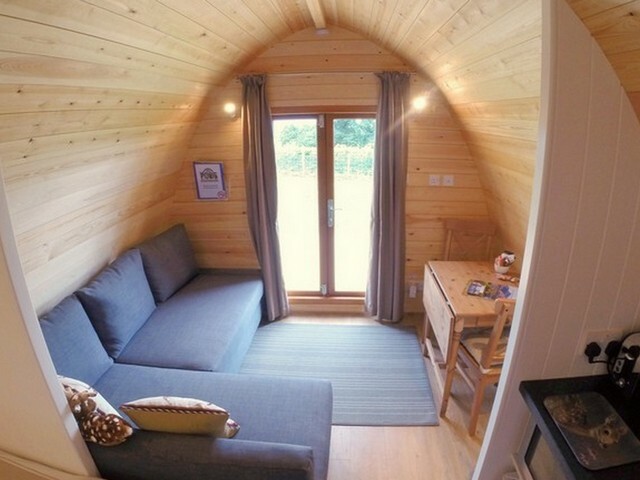 Last summer we took receipt of two new Pods; The Badger and The Fox. Please see our facebook page for further details. 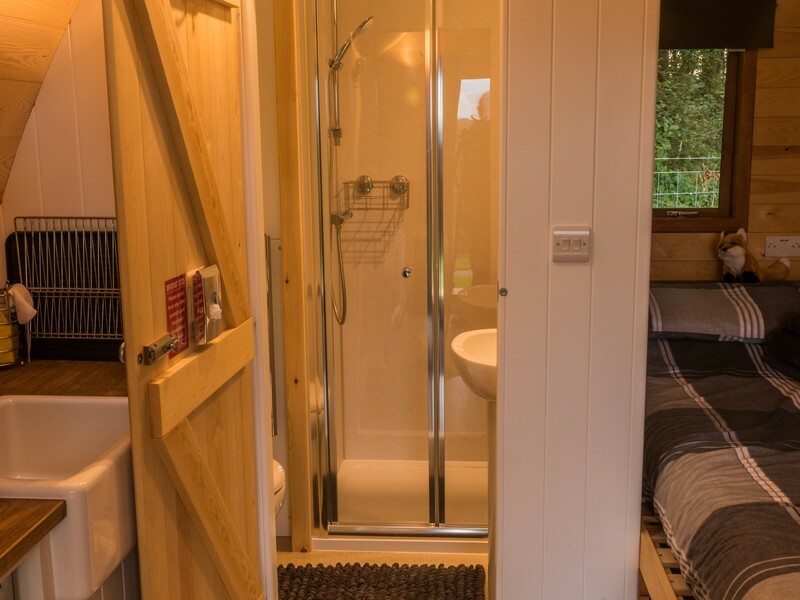 These are slightly larger pods (wider and longer) same sleeping arrangements but with a king size bed, full bathroom, country style kitchen area with belfast sink and also the use of a one or two ring portable hob with pans by arrangement. 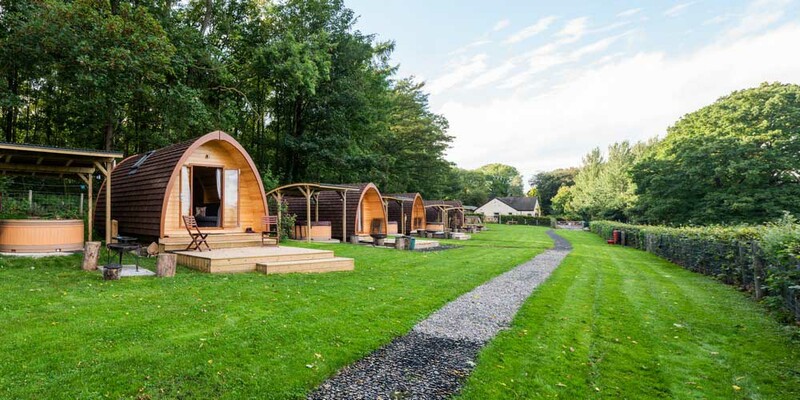 They also have a six seater hot tub assigned to them; these pods are perfect for longer stays or family groups. 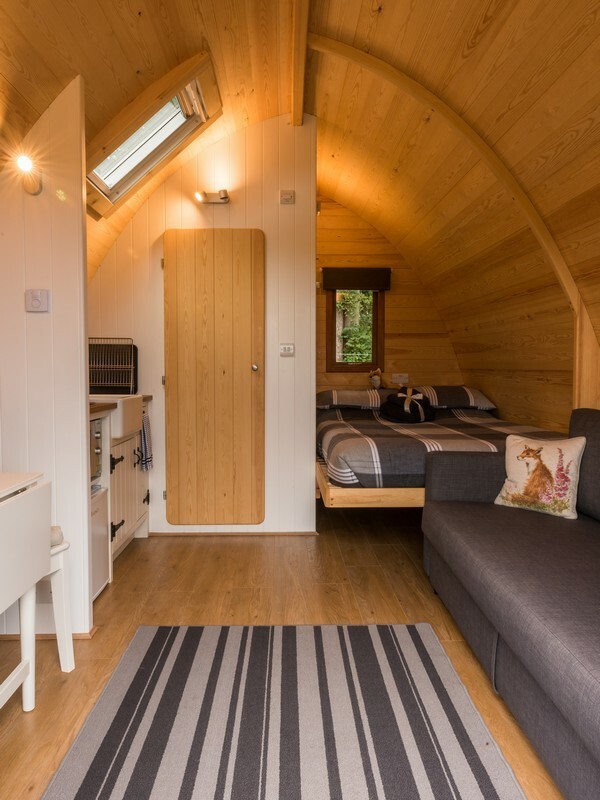 We provide high quality, affordable and warm year-round self catering accommodation with home from home comforts, in a tranquil rural setting, a real back to nature holiday experience surrounded by woodlands, walks, a range of wildlife and extensive rural views. 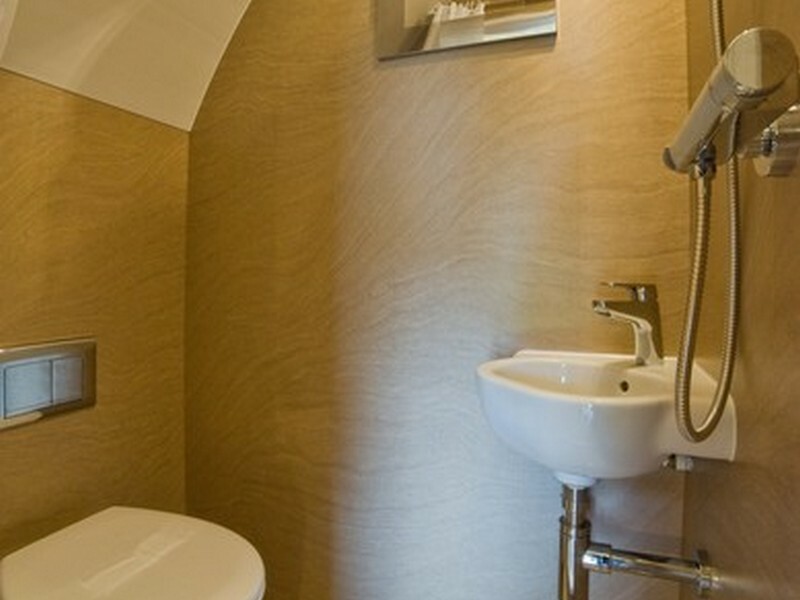 Full bathroom-separate shower cubicle, toilet and sink. 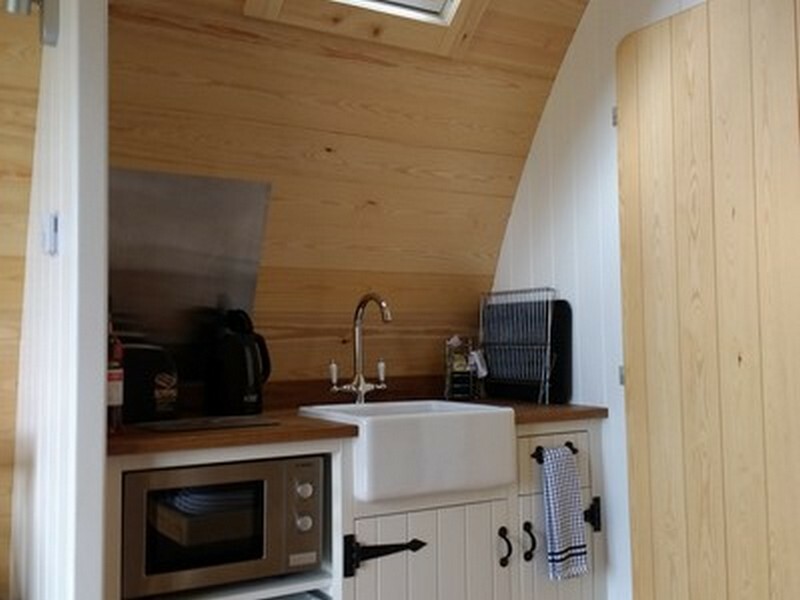 Underfloor heating, a country style kitchen with a belfast sink. Includes the use of either a one or two ring portable induction hob with pans - available on request. Free Wifi (Don't expect miracles - we do not have fibre and the speed is slow!) However it is free! Car parking free for the duration of your stay (One vehicle per cabin). Additional vehicles by arrangement only and chargeable. Provision for well behaved dogs (chargeable) - MUST be kept off the furniture! Please bring a rug or blanket if necessary for your dog. 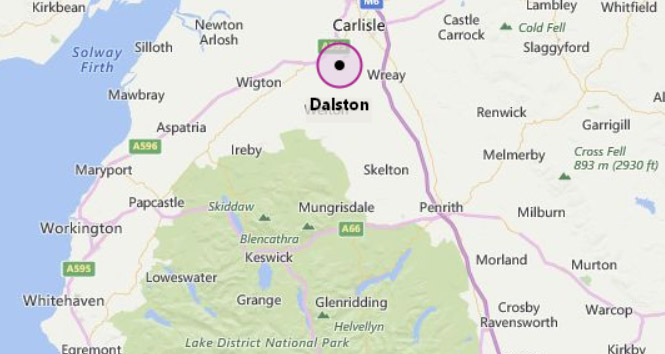 Comprehensive information folder on Dalston village and the surrounding area along with information on walking and cycling. To introduce the childen to our animals please click here. 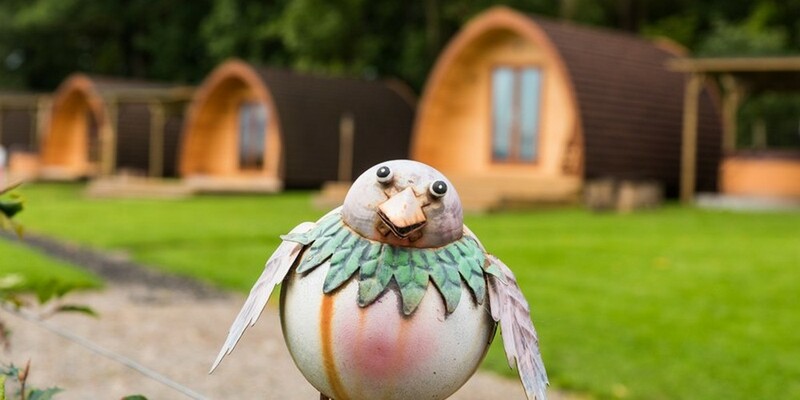 You will also find information on the range of games and activities available to both children and adults. 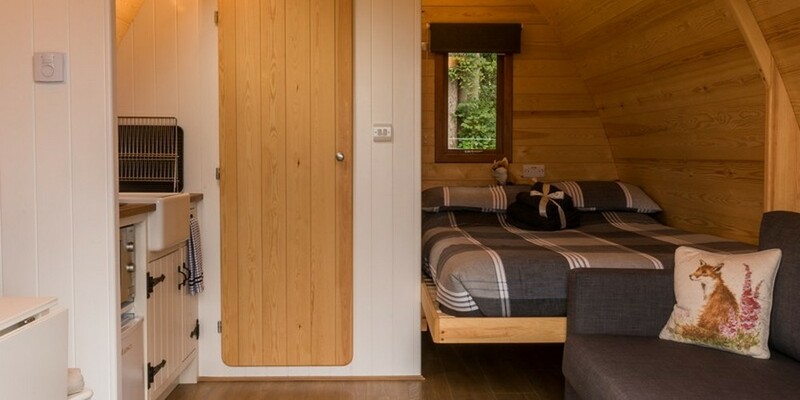 Dogs are very welcome but a maximum of two per cabin and they are chargeable. Gift vouchers are available and perfect for any occasion. 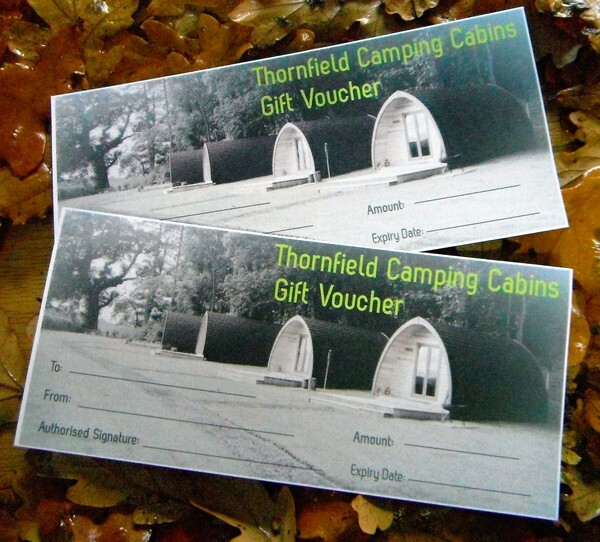 Treat a loved one to an alternative gift even those who say they "don't do camping". The response we get is fantastic and we usually find they will certainly repeat the experience! Woodside Breakfast in a Box or a Plated Breakfast - consisting of: Local Cumberland Sausage and Dry Cured Back Bacon, with either Black Pudding or Haggis, Egg, Baked Beans and Hash Browns along with Toast and Homemade Jam. (The Breakfast in the Box can be brought to your POD or eaten in the cafe but the plated breakfast is to be eaten in the cafe) £9.00 per person.